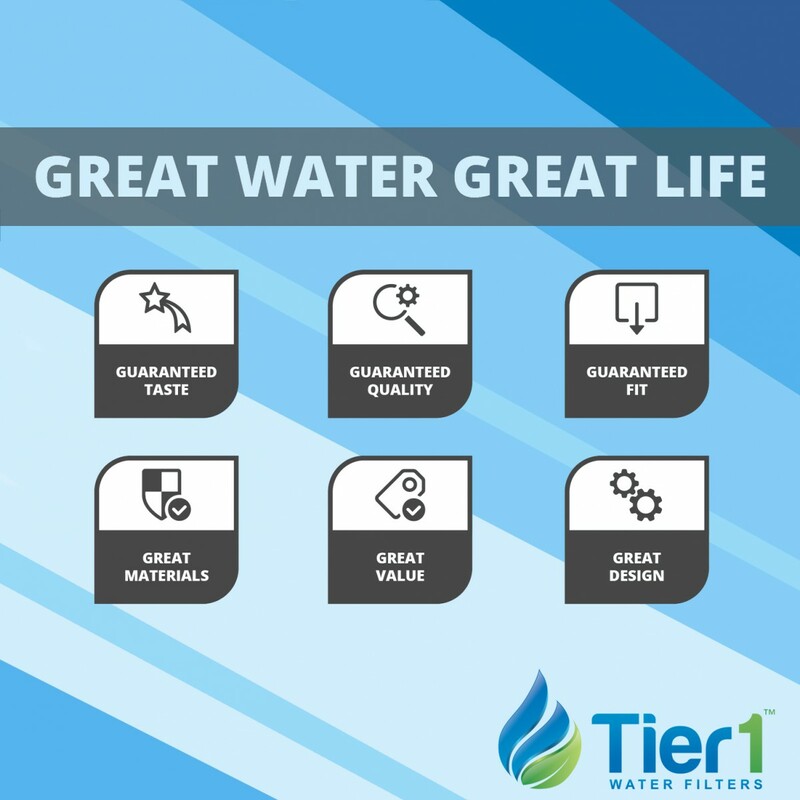 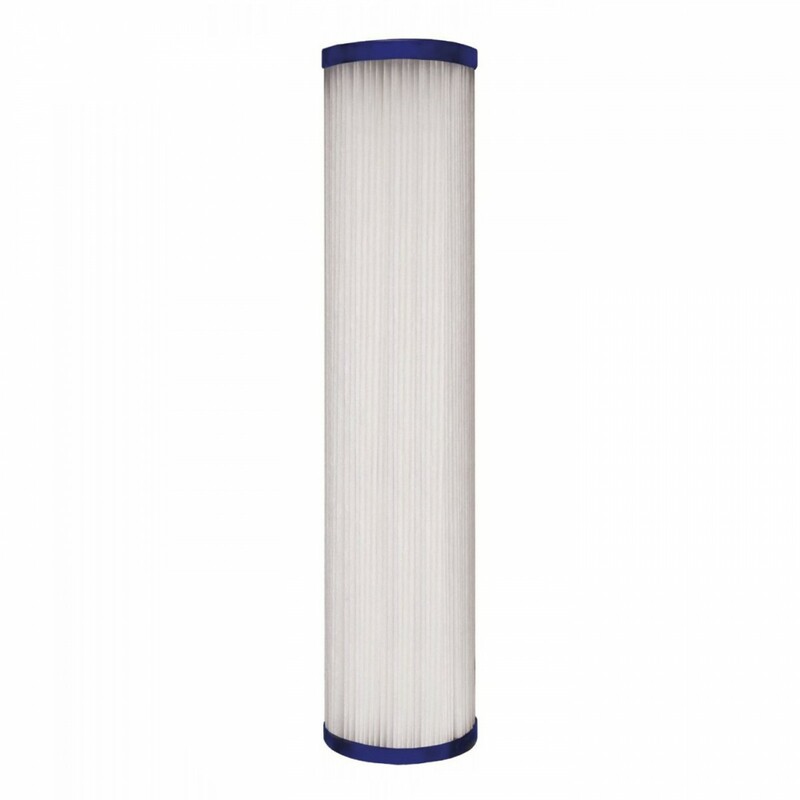 The 10 inch x 2.5 inch pleated sediment water filter by Tier1 (20 Micron) captures more dirt allowing a longer time between filter changes. 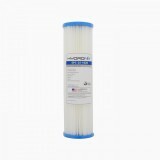 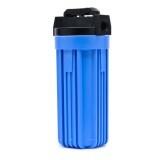 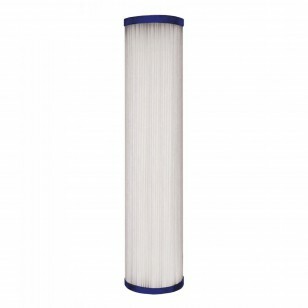 This filter is both washable and reusable, the cartridge is a cost effective water filter for residential, commercial and industrial applications and is made with a pleated polyester material that is conveniently bacteria and chemical resistant. 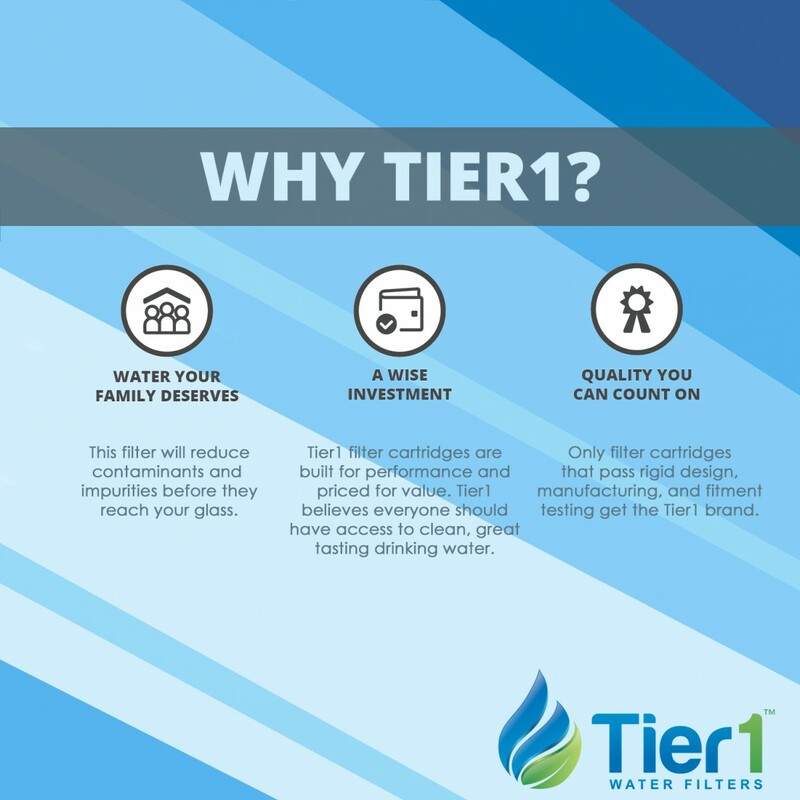 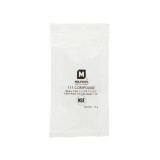 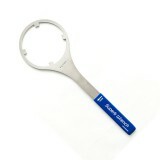 Be sure to order your filter today!